This is the first post in a series of Instagram marketing tips. I started up a new Instagram account this year. 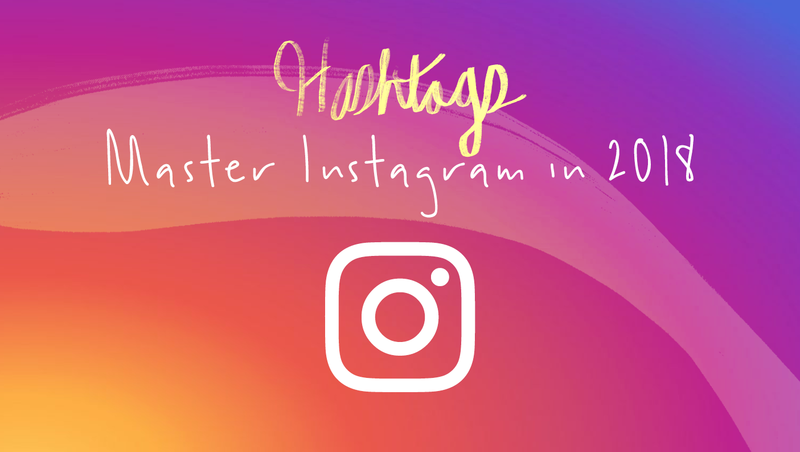 Follow along each week and take action to master Instagram by the end of 2018. To get started… implement three Hashtags tips. Why? 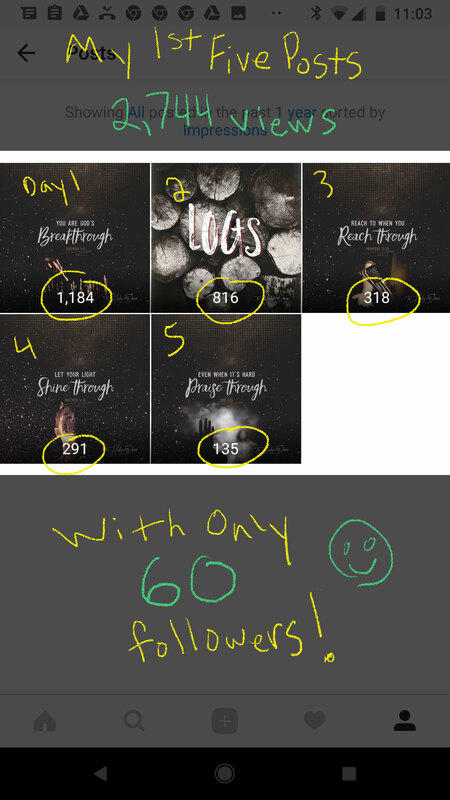 Well, in my first five days on Instagram, with only one inspirational quote post per day, I was able to get 2,744 views with ONLY 60 followers. Pro Tip: Inspirational quotes should be part of your Instagram content strategy. 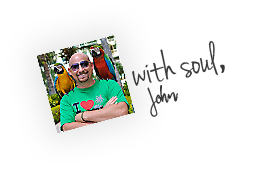 Key Takeaway: Hashtags increased my content’s exposure by 4,473%. Hashtags are how people discover you on Instagram. It’s worth taking action on these three tips. Use all 30 Instagram hashtags, which is the limit. 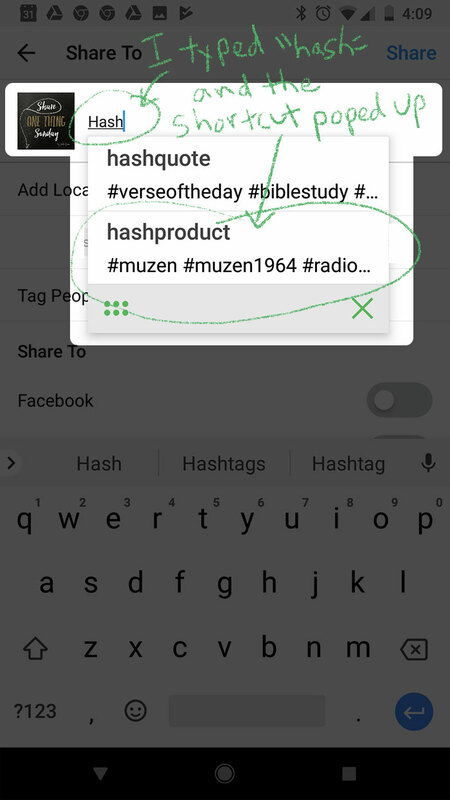 Hashtags are how people find you on Instagram, similar to how people use keywords to find products on Amazon and Google. I mean… if Amazon or Google allowed you 30 keywords to rank higher, wouldn’t you use all of them? You’d probably find a way to squeeze in 31 ? Here is a bad example of hashtag utilization. 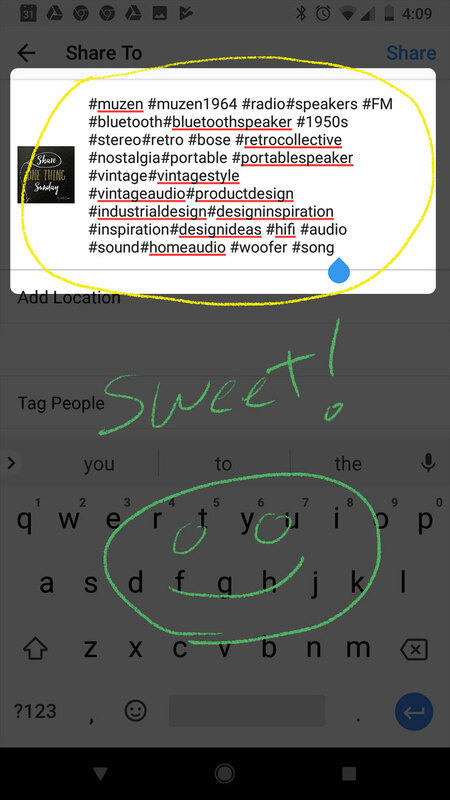 This post only uses two hashtags and limits their visibility by 90%! Here is a good example of hashtag utilization. 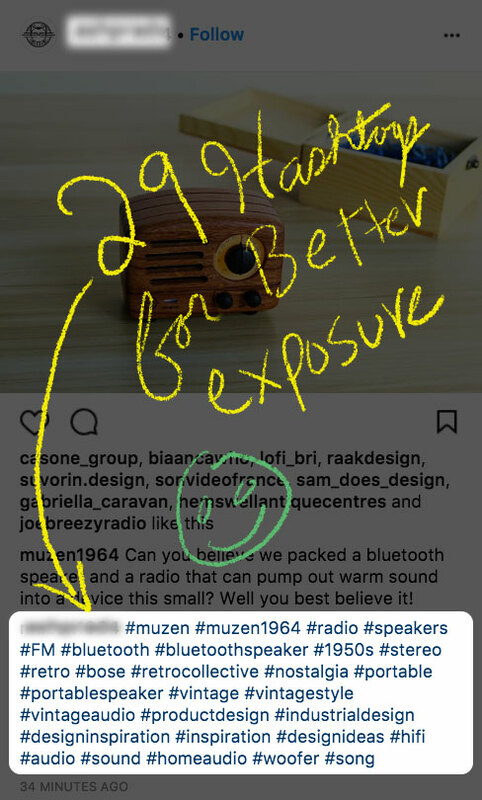 This post uses 29 hashtags (almost all 30), which exposes the product to a broader audience. 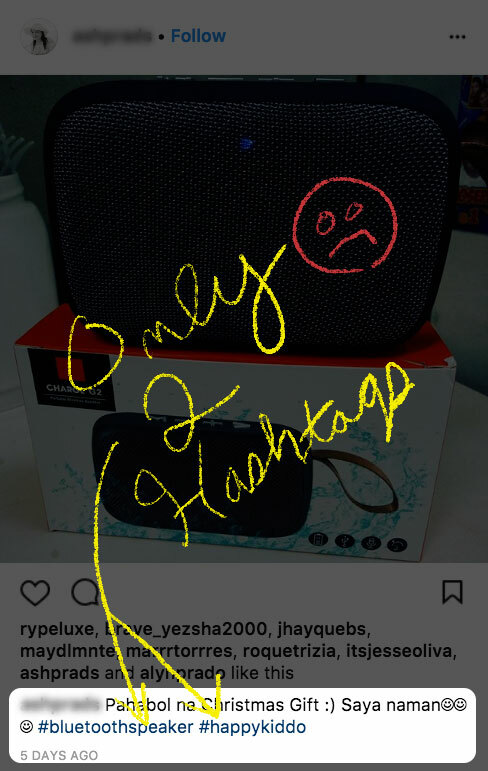 Try not to post all 30 of your hashtags in your Instagram post caption. 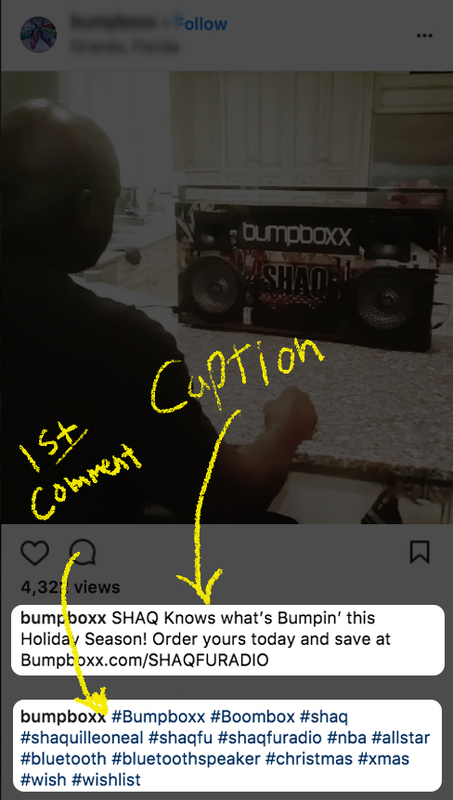 Your caption should be reserved for your most important content, which gets people to engage with your post… not run away because the caption is difficult to read. Post hashtags in your “first” comment instead. This has the same effect and doesn’t dirty up the readability of your post caption. Here is a bad example of jamming text and a lot of hashtags together in your caption. Don’t type out your hashtags everytime you post. Instead, save them to whatever notes app you use on your mobile device. Then you just have to copy/paste them each time. 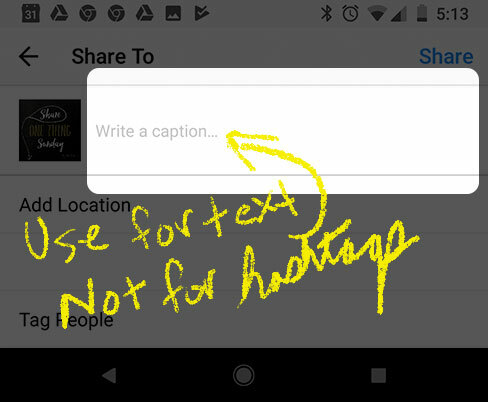 Setup your phone’s texting shortcuts to include your standard list of hashtags. There are shortcuts you can set up both on Android and Apple. My Android device limited me to 50 characters, so I installed TEXPAND, a free Android app. Here’s how it works ? 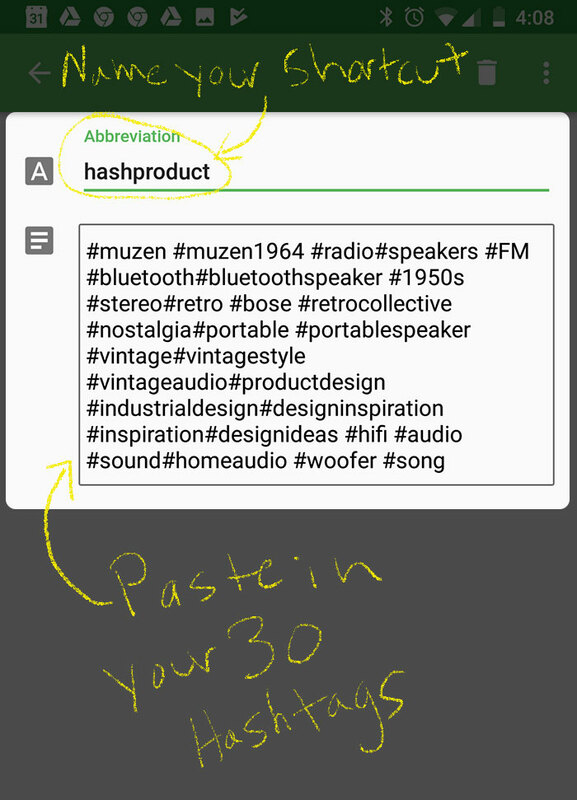 First, create a shortcut name and paste in your 30 hashtags. You only have to do this once! ? Now Over to You: What do you want to learn about Instagram this year? You can leave a comment by clicking here.